Mediation is an alternative means of resolving disputes rather than filing a lawsuit or, if a lawsuit has already been filed, rather than going to trial. Oftentimes in Idaho, if a lawsuit has been filed, judges will order that the case be mediated before the case is allowed to proceed to trial. Mediation is basically a process where a trained independent person gets the parties to a dispute together and helps them come to a mutual resolution of their dispute. Thomsen Holman Wheiler, PLLC, has substantial experience representing individuals in mediation in Idaho Falls. Further, Curt R. Thomsen and James D. Holman of the firm are professionally trained mediators and on the Idaho Federal Court and Idaho Supreme Court list of approved civil mediators for the State of Idaho. Mr. Thomsen and Mr. Holman not only represent clients as an advocate in mediation but are also appointed by judges to act as the mediators of a dispute and are hired by individuals, other law firms and companies to act as an independent mediator to help parties resolve their disputes. The risk of trial, which includes adverse verdicts and appeals, is avoided. 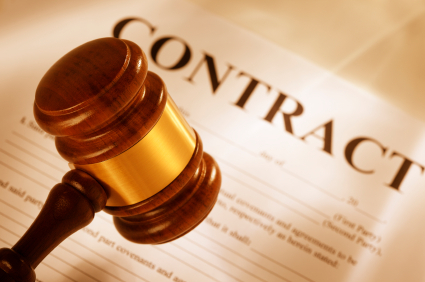 A settlement obtained through mediation is under the control of the parties at the mediation. No settlement can occur unless everyone agrees. Remedies can be fashioned that the judicial system cannot provide. A resolution can be reached much sooner than waiting for trial, and then sometimes appeals, so people can go on with their lives. Many times through mediation hard feelings can be overcome and relationships preserved that litigation may destroy.